hd00:17Blurred lights. 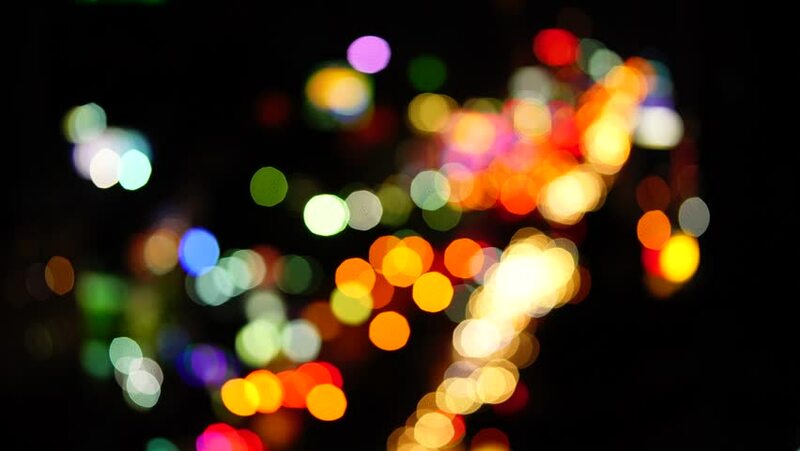 Night road with bokeh effect. hd00:31Out-of-focus car lights at rush hour in timelapse. FullHD 1080p.